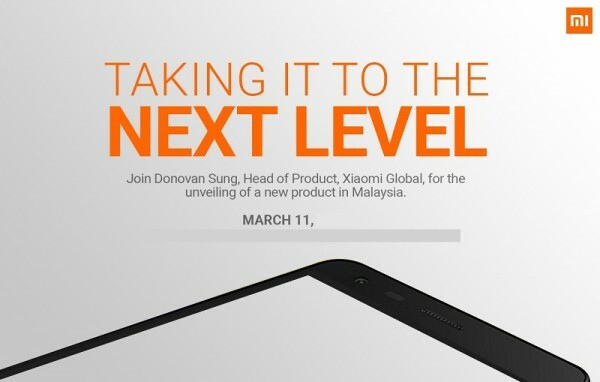 Xiaomi has just announced that it will be bringing in a new device to Malaysia. More likely than not, it will be none other than the new Xiaomi Redmi 2. Launched just two months ago, this highly affordable smartphone could continue the success of its predecessor. Although it’s marketed as a budget-friendly smartphone, the Redmi 2 is a pretty well-equipped smartphone. 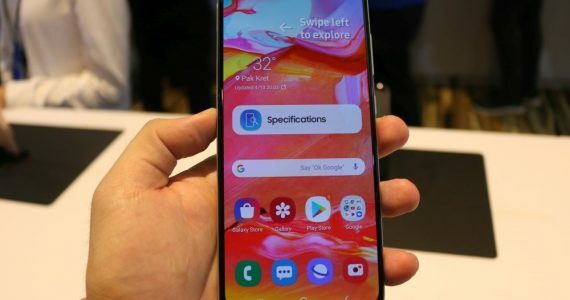 It has a 4.7-inch 1280 x 720 display, a Qualcomm Snapdragon 410 quad-core processor clocked at 1.2GHz with 1GB of RAM, 8GB of internal storage which can be expanded with a microSD card up to 32GB, and LTE connectivity. In the camera department, there is an 8MP rear camera and a 2MP front-facing shooter. The Redmi 2 also has a 2,200mAh battery with support for quick charge. 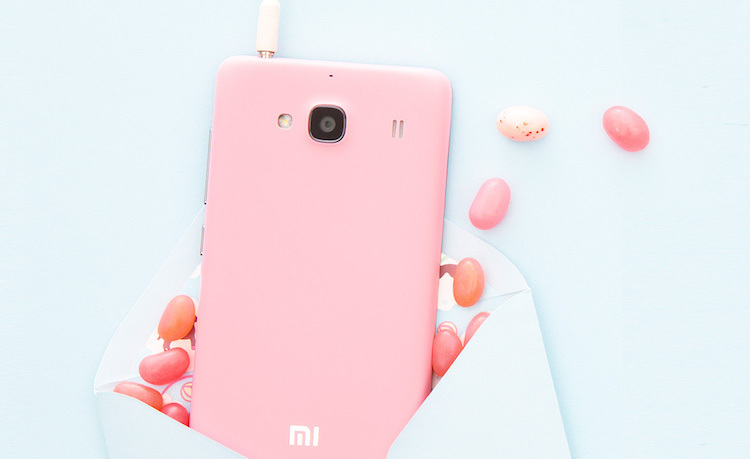 On a side note, many consumers were clearly disappointed when Xiaomi decided not to bring in the Xiaomi Mi 4 to the Malaysian market despite the company’s earlier promise to do so. So why is the Redmi 2 being launched here but not the Mi 4? There’s a very good reason for this: compatibility. Unlike the Mi 4, the Redmi 2 supports both TDD-LTE and FDD-LTE, which makes it compatible with the LTE bands available in Malaysia. The Mi 4, on the other hand, were specifically designed for the Chinese market. This makes it almost impossible to redesign the internals of the Mi 4 to support all LTE bands available in the international market. The Xiaomi Redmi 2 will be launched here on the 11th of March 2015. So far, no retail price has been given yet, but expect it to be priced around the Chinese market’s price tag of 699 Yuan (approximately RM405). Hopefully, Xiaomi will be bringing in the enhanced version of the Redmi 2, which has 2GB of RAM and 16GB of internal storage instead of 1GB and 8GB respectively.